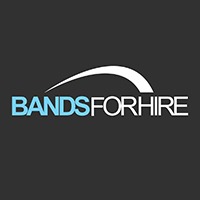 Live music agency offering a wide range of wedding band s, jazz bands, acoustic bands and party bands for hire. 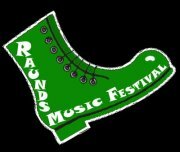 Organisers of a great little festival: A long weekend of music and the arts, at various venues around Raunds. Blues, rock and pop covers band. An uninhibited, free style.